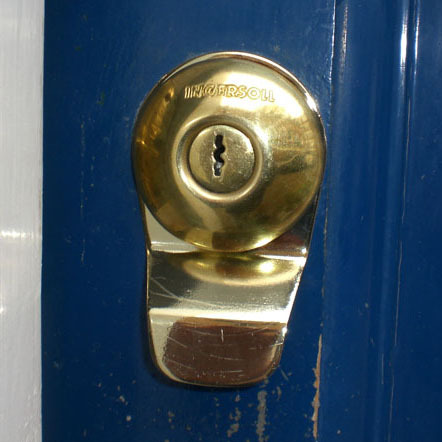 So you need to change your locks for whatever reason. 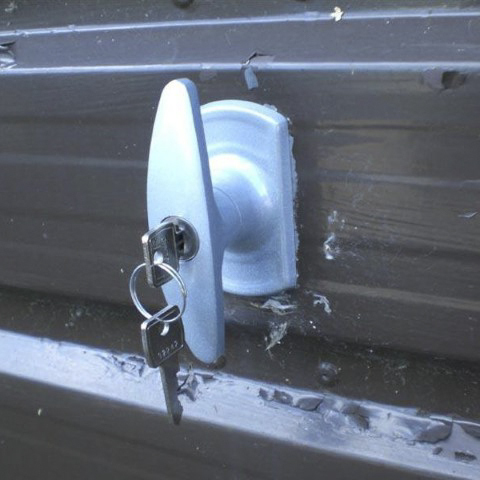 Seems like it should be pretty simple? 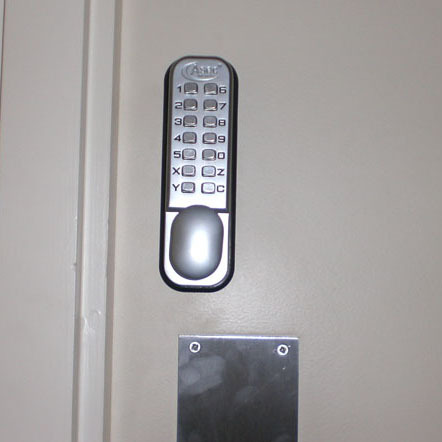 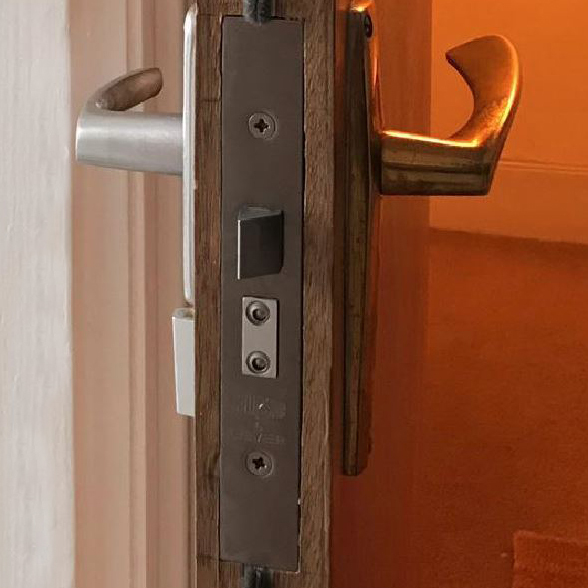 Actually it is, as long as we know what locks you currently have on your door. 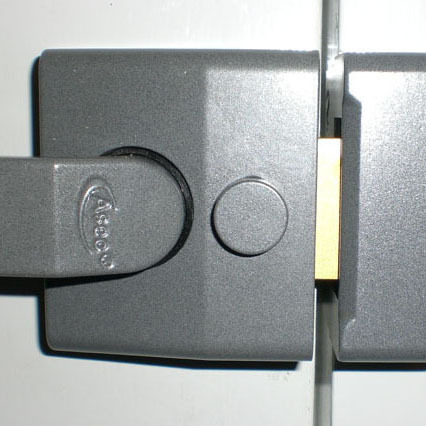 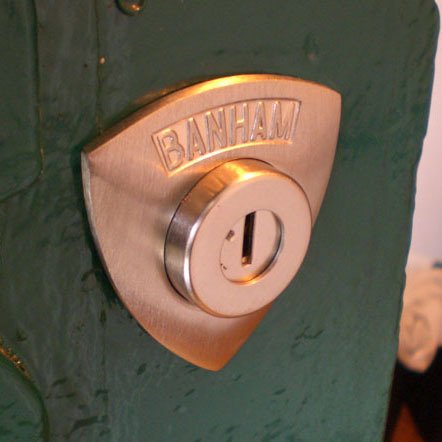 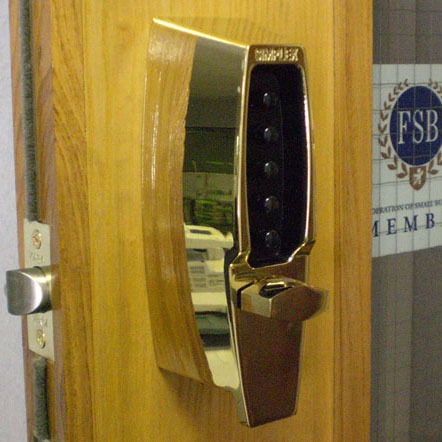 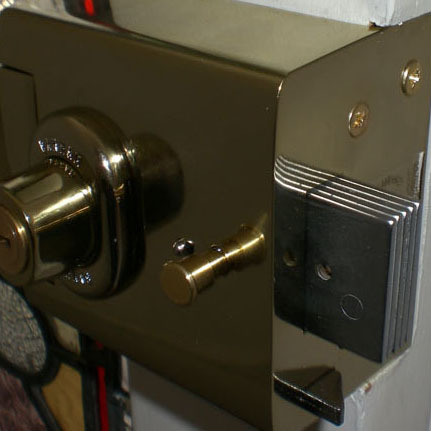 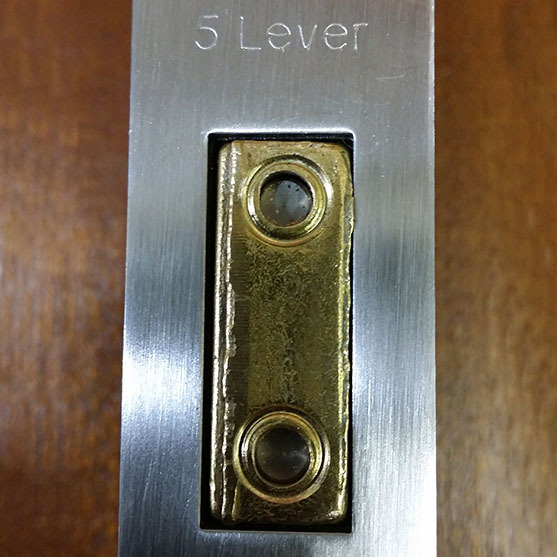 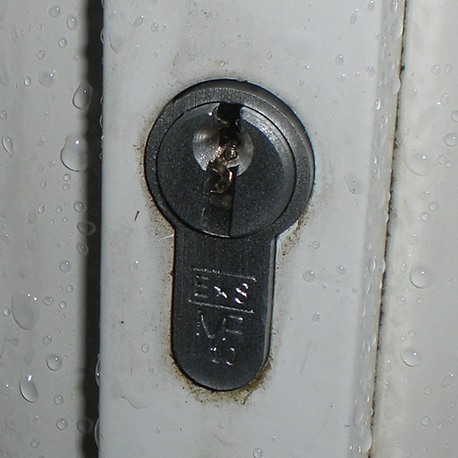 All locks are not created equal; the way your door & frame have been drilled and chiselled for your current locks is called the ‘Lock Footprint'. 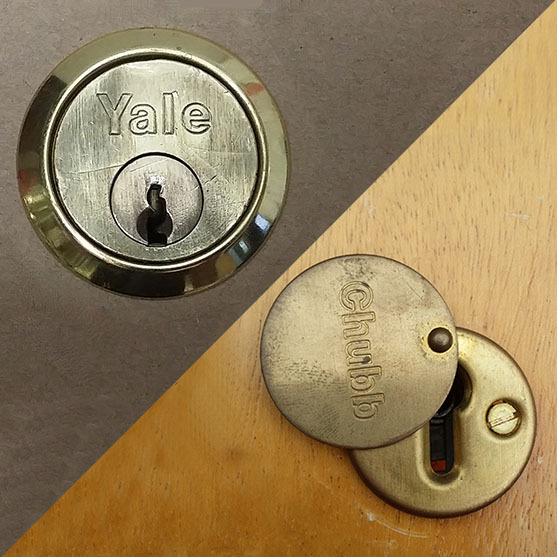 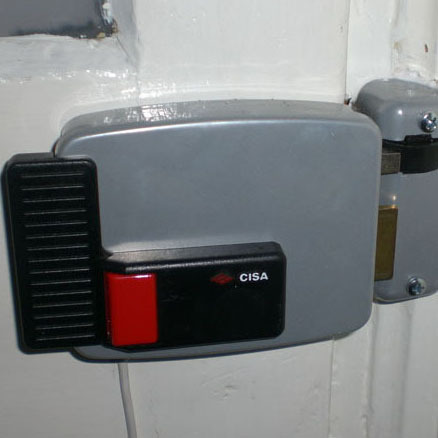 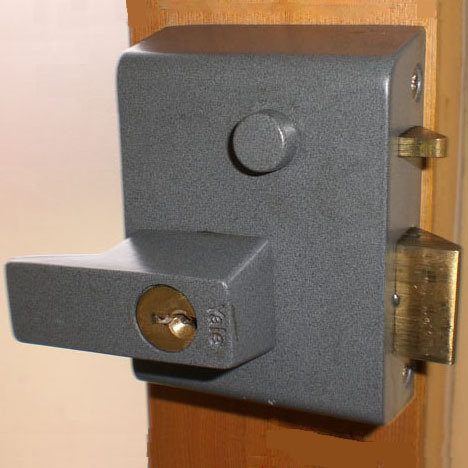 To sympathetically change your lock(s) with little or zero evidence that changes have been made means we must respect that footprint with the new locks. 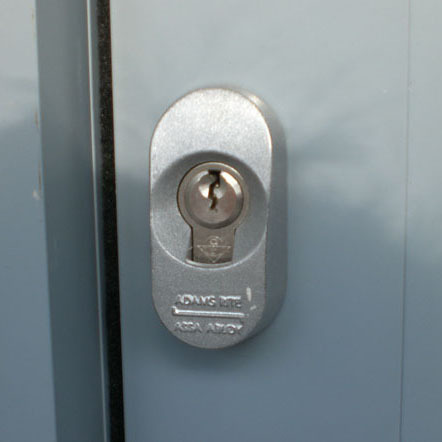 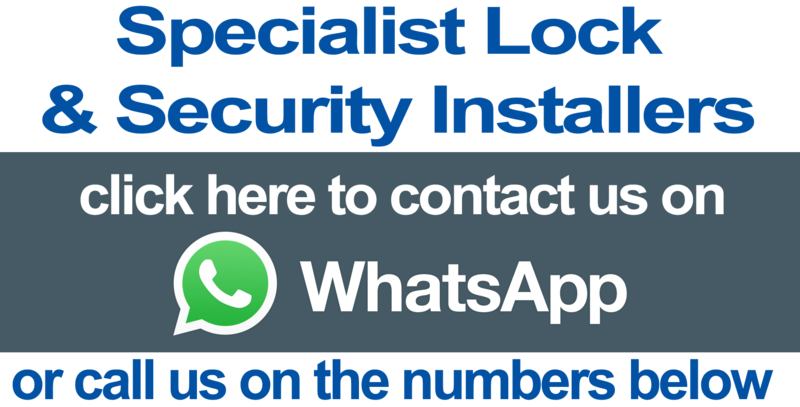 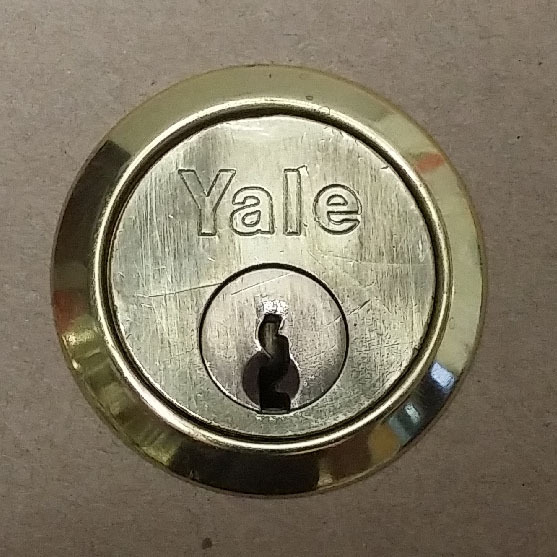 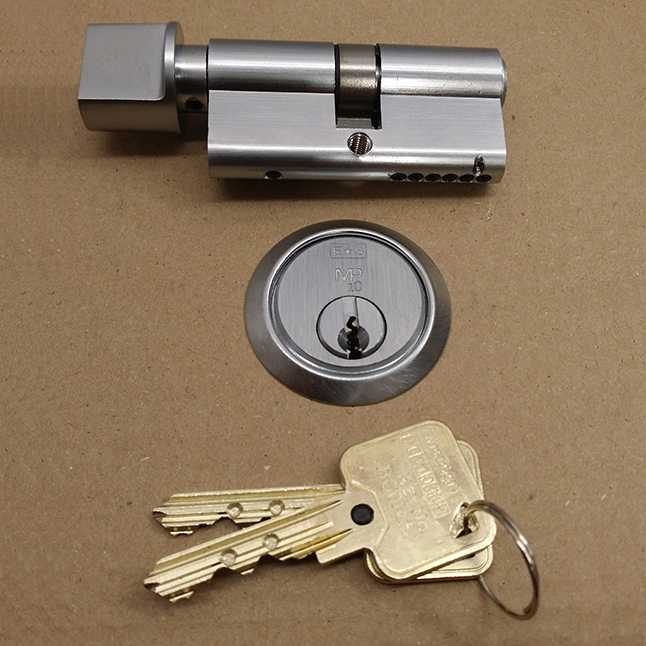 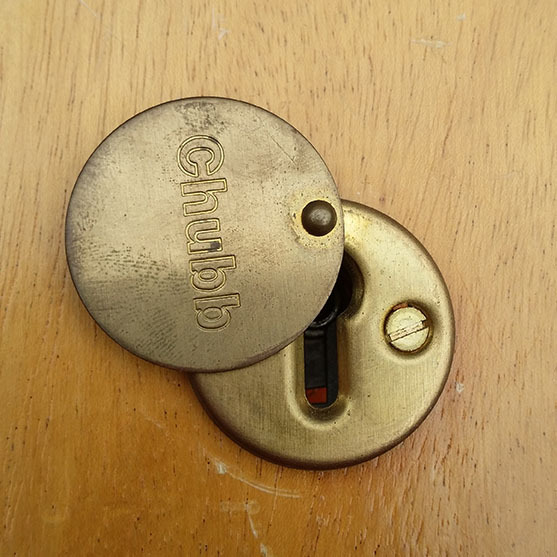 Luckily we can tell exactly what locks you have from a few very simple pictures that you can email to us by clicking on the 'quote me for new locks' button at the bottom of this page. 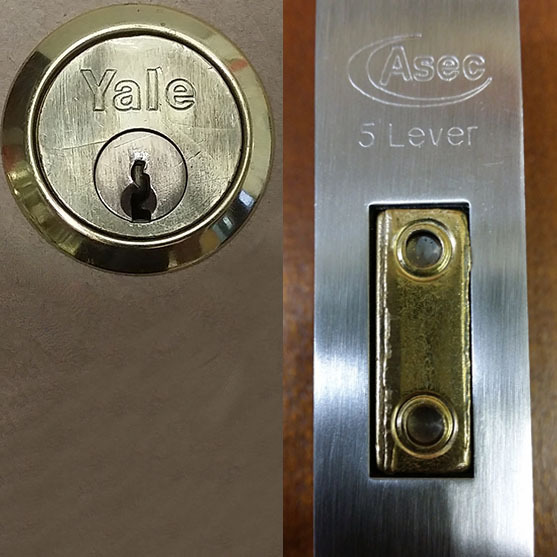 All locks are not created equal; the way your door has been drilled and chiselled for your current locks is called the lock 'Footprint'.